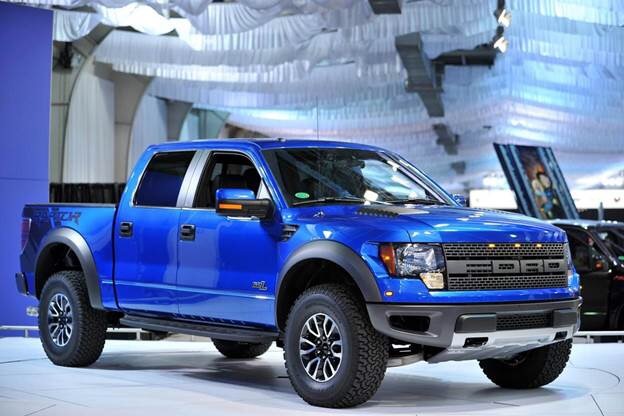 What– Fundraising event and outreach –Raffle ticket sale for Horsey Family Youth Foundation‘s 2015 Ford Raptor pickup. Where– Middletown Peach Festival, Booths 192-193, NEAR the corner of South Broad and West Green, adjacent to the Food Court. Ticket sales to support team jerseys and travel costs. This entry was posted in News and events and tagged fundraising, MOE FRC, STEM, youth by fsreditor. Bookmark the permalink.